Social media webinars are readily available online, and occasionally a good seminar for social media managers comes to town. But it’s not every day we get to attend social media training hosted by Facebook—in our hometown. 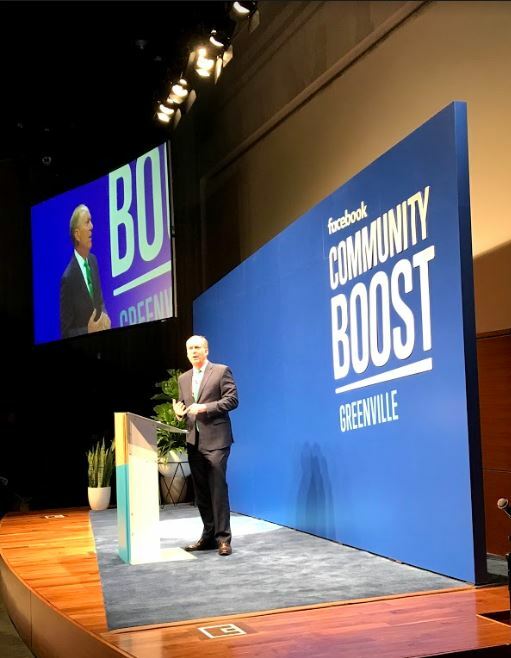 Last year, Facebook announced its Community Boost program designed to teach small business owners and others the digital skills they need to make it online, and it announced Greenville, SC as one of the first cities to host the event. 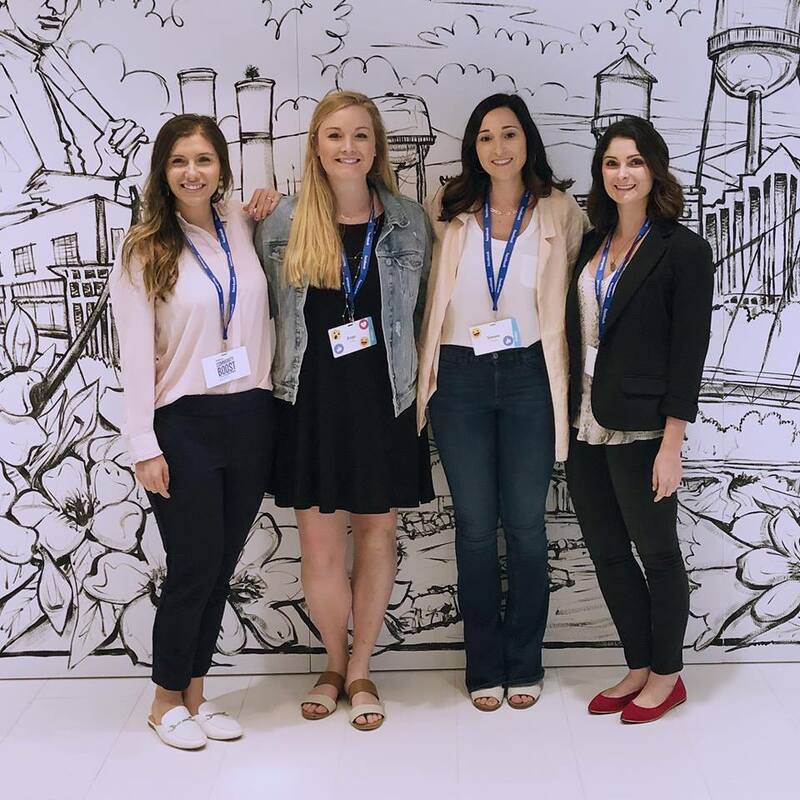 Last week, five of us from Jackson’s public relations and media teams took advantage of the opportunity to continue to boost our social media skills and help our clients succeed in the digital age. Research shows that 46 percent of small and medium businesses say Facebook is an essential tool for running their business. Another 62 percent of small and medium businesses say that Facebook allows them to find customers in other cities, states and countries. Social media has become an important part of the marketing mix for both B2C and B2B companies. Like it or not, social media has changed the way people connect, and find and share information. Effective use of social media can do great things for your business, including drive (targeted) traffic to your website, boost SEO and build brand loyalty. Social media is an effective marketing tool that continues to evolve. Algorithm changes that can affect engagement occur regularly and privacy concerns are a growing issue among social media users. So, a few days of lectures, breakout sessions, one-on-one consultations and social app interaction helped us keep up with this maturing medium. Facebook Community Boost was a great resource for local business owners who wanted to learn how to leverage social media to grow their business. I was impressed by the fact that Facebook sent several high-level professionals from their organization to intro the event at the kickoff, and the breakout session for leveraging ad campaigns was informative. It reminded me of a few strategies that could be useful for our B2B and B2C clients alike. And, of course, Facebook brought the “cool” factor with the on-site displays and interactive tools that felt somewhat like a mini-product launch in Silicon Valley (or, what I imagine that to feel like). Video, video, video. LOL! If you want to improve engagement, you need to start turning to video for both organic and paid posts. Video is “thumb stopping.” It catches our eyes and makes us stop scrolling. Community groups are also a great way to create a place for brand enthusiasts to come together to discuss products/services and create a true sense of community for businesses, and where business owners can find out more about what their customers want to see. Facebook Community Boost was an enriching experience that truly highlighted the power of social media in today’s world. The opening panel included four individuals whose businesses—and subsequently, their lives—were transformed by Facebook. The platform allows businesses and individuals to truly connect with one another, making businesses more human and breaking down the barriers that exist between business and consumer. To hear firsthand how Facebook has positively impacted so many small business owners’ lives made me feel so inspired. When utilized correctly, I believe that Facebook and Instagram are some of the most powerful tools that a business can use. That’s why I’m so passionate about taking our clients to the next level through social media. It was awesome to see Facebook create an event to equip small businesses with the tools and knowledge that they need to thrive on their social accounts. 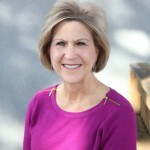 Most of the work I do is based around paid advertising and creating budgets to achieve advertising goals, so I found it interesting to see how small business owners have used/can use Facebook, and specifically Facebook groups, to create a community and loyalty for their company without needing a huge advertising budget. The panel of small business owners all emphasized how beneficial Facebook groups have been for growing their business, and that’s an aspect to Facebook I don’t get to work with every day. So, it was interesting to see how companies have overcome the “pay-to-play” aspect of using Facebook to advertise and grow a brand. Bravo to Facebook Community Boost and to all those who attended.